2014 marked the 25th anniversary of the Game Boy. 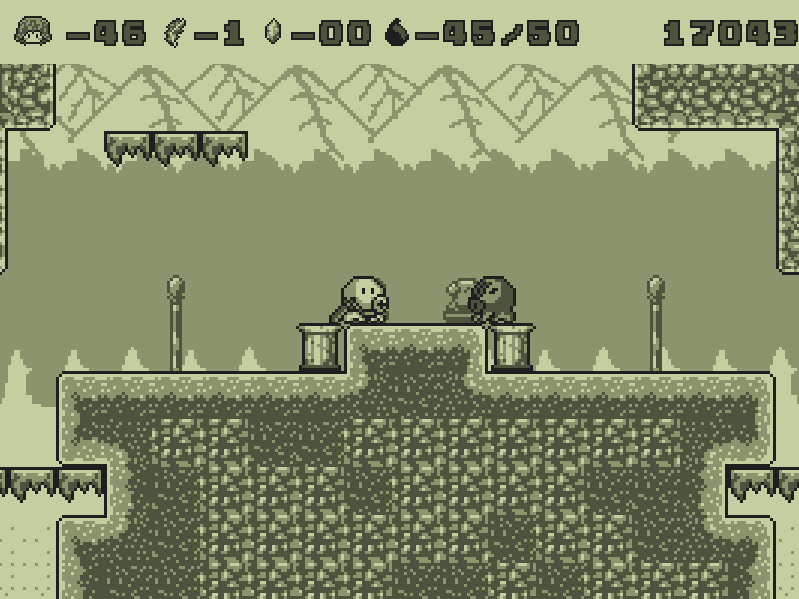 With that in mind, I launched myself into the creation of a Platformer/RPG game, Tasukete Tako-San: Save me Mr Tako. Play as Mr Tako, a small octopus that can spit ink to turn the enemies into platforms, and travel through a vast world with the help of more than 50 different powers. 3 game modes : Story Mode, Multiplayer and Runner Mode.